Many schools offer a student life or student activities department that assists student groups and clubs. Recruit a faculty member to full the role of faculty advisor. Submit a Start-a-Chapter Request Form to NSNA. Send a copy to the bylaws committees at MNSA & NSNA. Get your peers involved by telling them about the benefits of becoming a member of the NSNA. Request membership brochures from the NSNA for your school! Constituents are eligible for prizes and recognition at both the State and National levels. Constituents also have voting power in delegate hall at State & National annual conventions. Delegates debate, vote on issues, and elect the respective NSNA & MNSA Board of Directors. School Bylaws must conform to NSNA Bylaws' area of conformity. Step 5 - Participation in Programs & Activities! 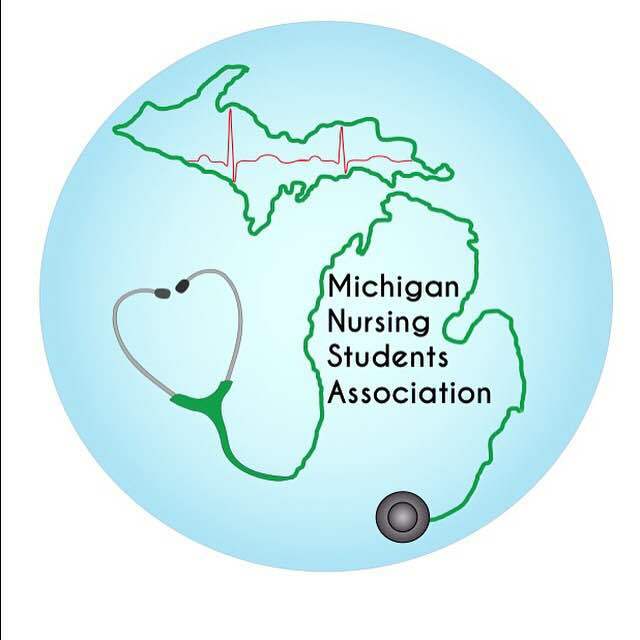 Participate in the many programs and activities that NSNA & MNSA have to offer! MNSA is here to Help! Earn credit for your activities!